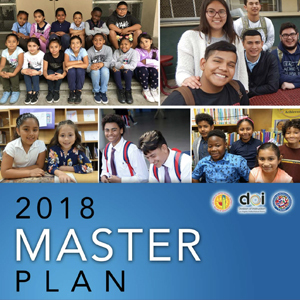 Click here for an in-depth look at our EL Master Plan development process. Identification and entry assessment of ELs: Collaborate with registrars and ESOL staff to enhance the EL intake process so that ELs are appropriately identified and their level of English proficiency is accurately assessed. Program model implementation: Provide options for current, effective research-based program models for ELs, and provide support for ensuring fidelity of model implementation. Staffing and scheduling: Provide guidance in developing or enhancing staffing formulas and designing master schedules to support EL instruction and teachers’ collaborative planning time. EL placement: Support ELs’ equitable access to all programs as well as placement and grouping in classrooms and courses, so that they are placed in settings that maximize their potential for linguistic growth, achievement in the content areas, and a path toward high school graduation. EL assessment, exit procedures, and progress monitoring: Analyze English language proficiency test results to accurately measure progress and growth and effectively use data to drive instruction and appropriately designate exit status. Pathway to graduation: Design a realistic and attainable pathway to graduation for ELs to meet this challenge successfully. Family engagement: Provide successful strategies for including families of ELs in supporting their education in a meaningful way that respects their backgrounds, languages, and cultures. 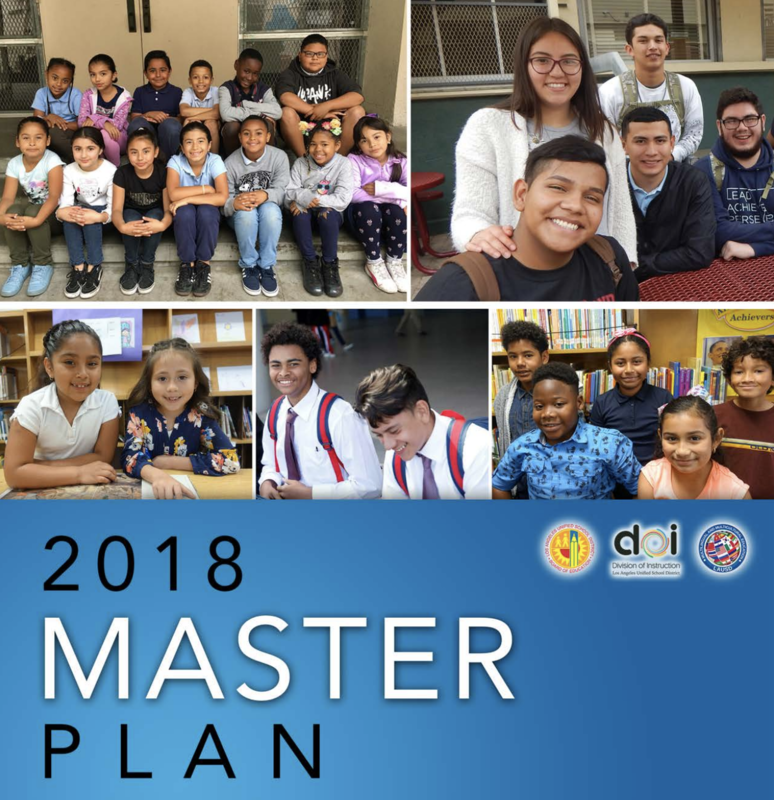 Los Angeles Unified School District (LAUSD), California:​ SupportEd partnered with the Center for Applied Linguistics to revise LAUSD’s English Learner and Standard English Learner Master Plan. This plan serves more than 160,000 ELs. SupportEd Senior Consultants Teddi Predaris and Joanne Urrutia led stakeholder committee meetings in Los Angeles to solicit input on the content of the plan and applied their expertise as district administrators to provide input on the content and share feedback on each stage of the development of the five-year plan. 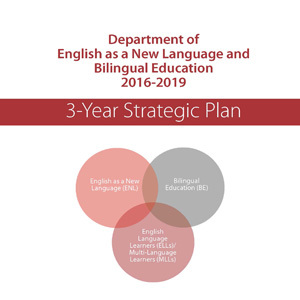 Jefferson County Public Schools (JCPS), Kentucky:​​ We are working with JCPS to develop a new EL Master Plan for the district’s growing English Learner population. We have conducted a multi-faceted needs assessment and have met with groups of internal and external stakeholders to solicit input for a plan tailored to the specific strengths and needs of the district. SupportEd has been including the feedback and input from the district as part of an iterative process to finalize an EL Master Plan that will define a clear pathway for ELs’ success in JCPS. Syracuse Central School District (SCSD), New York:​ SupportEd has provided ongoing technical assistance and professional development to SCSD for five years as they implement NY State policies affecting the district’s growing population of ELs and their teachers. We have worked with SCSD to ensure their compliance with state and federal policies so that all ELs are served. 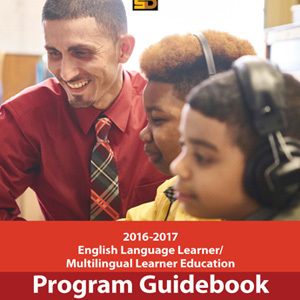 As part of this project, SupportEd has worked with SCSD to develop an online survey on school-level implementation of state and district policy, a three-year district strategic plan for EL and bilingual services, an EL program guidebook, support for dual language programming, and EL scheduling recommendations and resources. Reading School District (RSD), Pennsylvania:​ We are working with RSD to develop their first EL Action Plan (or Master Plan) for the district’s rapidly growing English Learner population. First, we are conducting a needs assessment which includes a review of policies and procedures, student data, classroom observations, and interviews with stakeholders, to determine current strengths and needs of the program. Next, we will meet with groups of internal and external stakeholders to solicit additional input for plan development. SupportEd will include the feedback and input from the district on an ongoing basis as the final EL Action Plan is developed. Additionally, SupportEd will be collaboratively working with RSD to review and revise EL program models and the English language development instructional delivery plan, and to develop a professional development plan, a K-12 ESL standards-aligned curriculum, and an ESL Program Handbook.